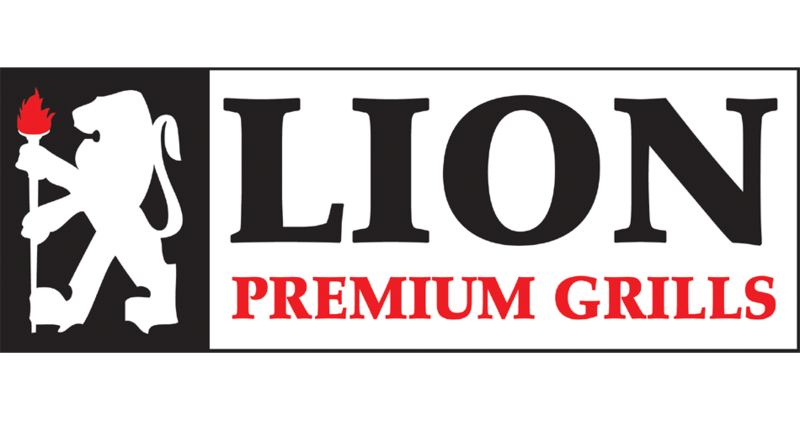 Welcome to the May 2017 issue and 44th edition of the Lion Premium Grills Newsletter! First off, we are proud to announce a brand new addition to our line of products — the Warming Drawer! We have a full feature about this new item just below. We hope you enjoy it. It’s already the month of May and summer is right around the corner. We’ve hit the prime season for being outdoors and enjoying the beautiful weather; for us, this is one of the best times to be outside and grilling. Summer is quickly approaching and that’s the pinnacle of the grilling season: family gatherings, parties, summer vacations, and warm nights are the best times to enjoy grilling outdoors. 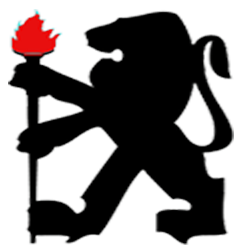 If you haven’t already, now is the best time to upgrade your grilling set-up with Lion. We have quite a bit of content for this month’s issue of the newsletter. 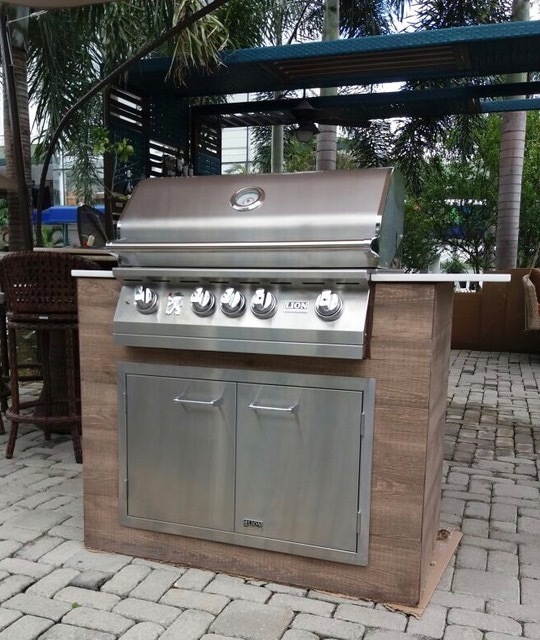 As mentioned above, we have a full in-depth look at our new Warming Drawer; this product really does open up a ton of new possibilities in terms of outdoor grilling as you’ll be able to see when you read our feature for this month. We also have a featured recipe that is easy to prepare but easily qualifies as one of the best tasting recipes we’ve showcased thus far. The method of preparation is not to be missed if you enjoy steak. 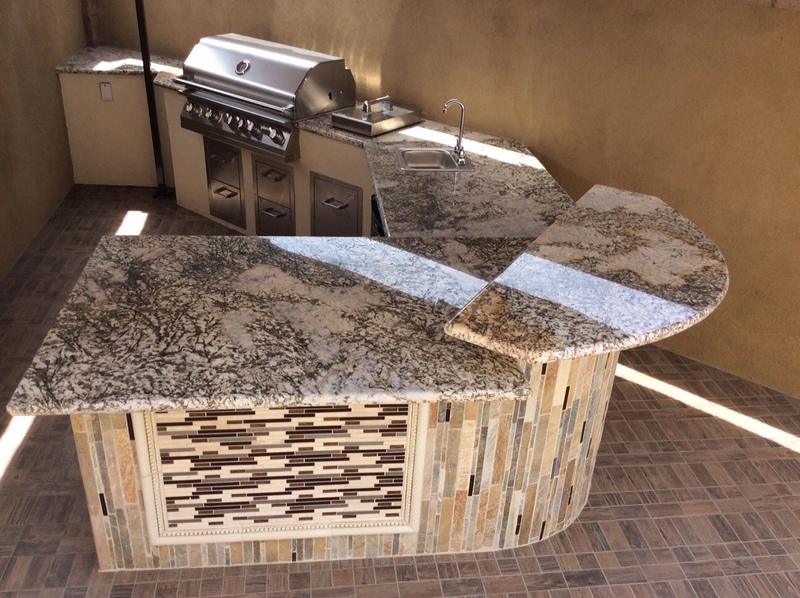 We also take a look at some grill safety tips when it comes to checking your gas connections as well as an in-depth look at our granite island countertop selections. Thank you for your support and we hope you enjoy this month’s issue!